Victoria is a UI Designer at Snook’s London office. With an architectural background, her experience in exhibition design made her realize that the built environment is not very different to the digital spaces we inhabit today. Spaces, both digital and physical, contribute to experiences. And this is precisely her field of interest at Snook. 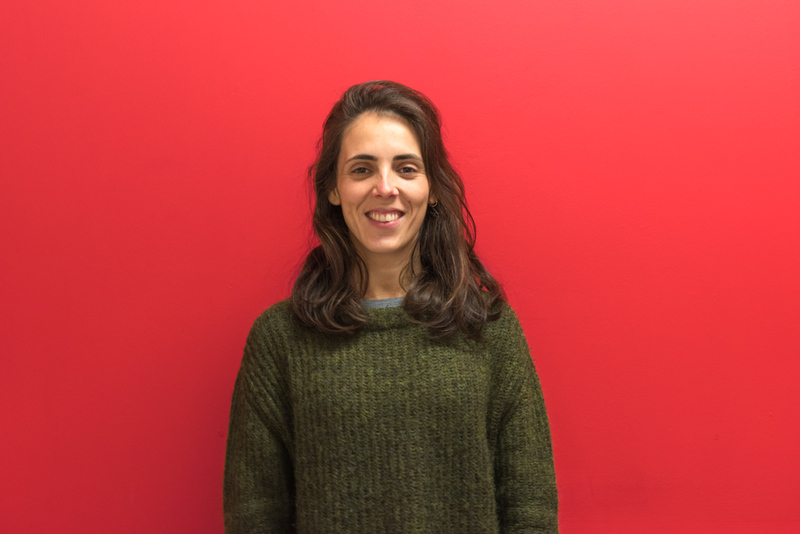 Originally from Spain, Victoria loves to travel and has been incredibly lucky to have lived in France, Chile, Switzerland, Portugal, the U.S. and the UK, London - her current home.